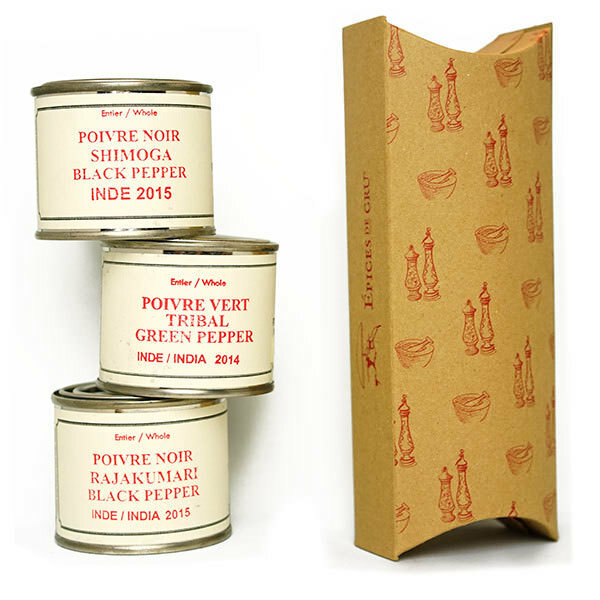 Pure, flavorful, large berry Tellicherry pepper from India’s most respected black pepper terroirs. 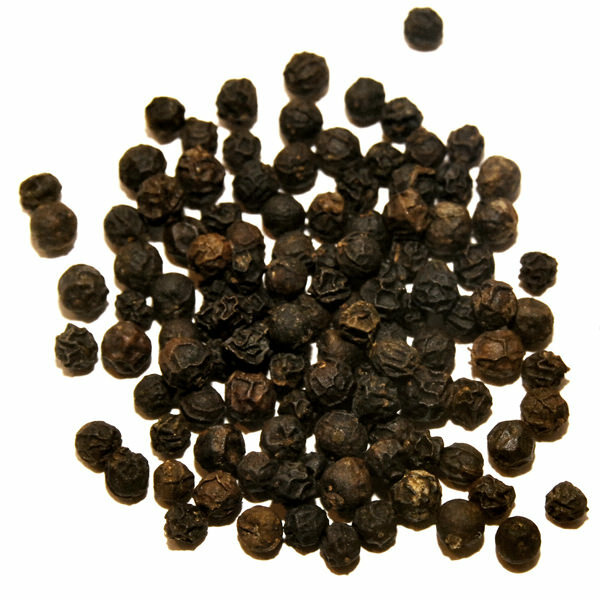 Our Extra Bold Tellicherry peppercorns are from a small village in the mountains of Kerala. 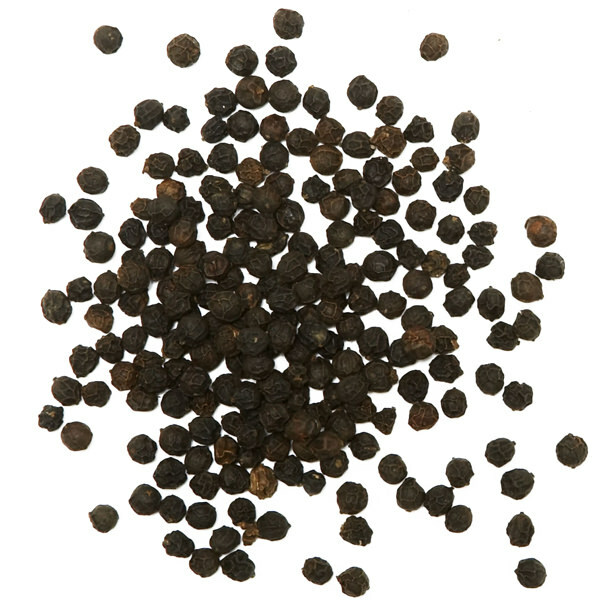 This large black peppercorn has not been blended with those of other varieties or sources. ‘Extra-bold’ refers to the size of the peppercorns, sometimes referred to as Grade 10. These large, fully ripened berries have a rich flavor and a long, slow heat. 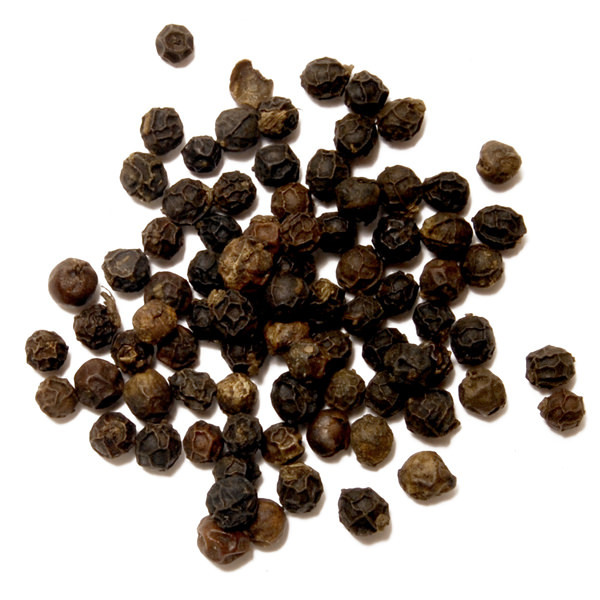 Tellicherry pepper is great for your everyday pepper grinder. Try them in savory dishes, any black pepper sauce, or even on dessert.